June 2014: Luke Shaw signs for Manchester United in a deal worth £31m which makes him the fourth expensive defender of all time. 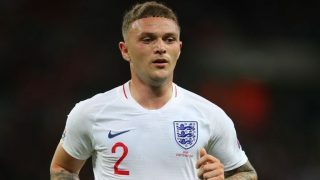 The transfer came just four months after making his debut for international bow for England against Denmark. Quite a rise to stardom for the teenager. A Premier League debut and a first senior cap for England all in the space of 16 months. Furthermore, Shaw had just been shortlisted for the PFA Young Player of The Year and was selected for the PFA Team of The Year. Luke Shaw arrived in Manchester with such promise and it looked like we had unearthed a star which could be a mainstay in the team for the next decade. Fast forward four years; it has not quite gone as planned. 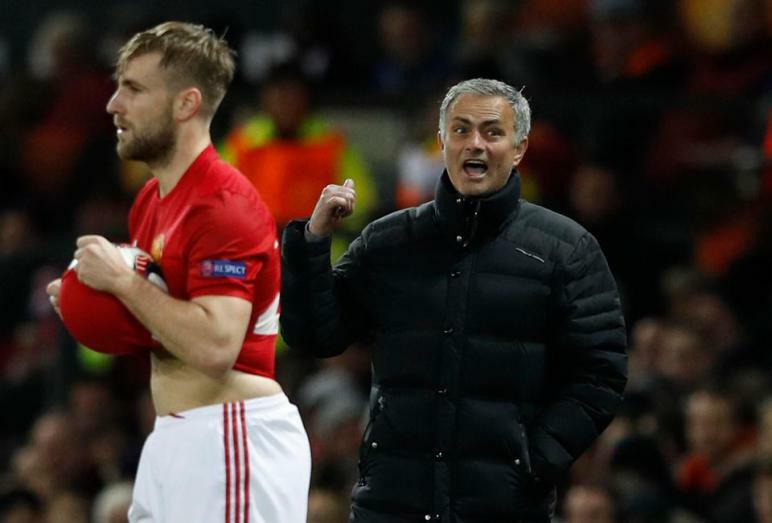 After a promising start to his career as a Manchester United player, Shaw suffered a horrific career-threatening injury against PSV Eindhoven. He has never re-captured that initial form in a Red shirt. Shaw’s United career looked to have run its course when he was left out of Mourinho’s squad for a game against West Brom which the Portuguese man openly questioning his attitude after the game, “The way he trains, the way he commits, the focus, the ambition. He’s a long way behind.” Moreover, he stated Shaw was “using his body with my brain” following a draw with Everton. A rather damning assessment with many supporters left feeling he has been unfairly vilified in the public eye. Having said that, Mourinho is not the first manager to question the attitude of Luke Shaw. He is just the latest to have a pop at the young Englishman. Prior to this, his focus and mindset had openly been questioned by Mauricio Pochettino, Roy Hodgson and former United boss, Louis van Gaal. 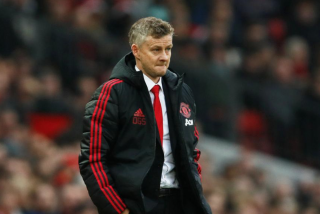 Can all four managers be wrong? There would appear to be a common denominator to this long-standing conundrum. Despite this, Shaw has vowed to ”fight to the last second” to ensure he is a success at Old Trafford. Luke Shaw, for me, has reached the last chance saloon at Old Trafford. I don’t see him leaving this summer. I hope he doesn’t. Like many of the fans, I desperately want the lad to succeed. He has all the tools to be a top player; that is not in doubt, for me. In spite of this, something needs to change. The buck ultimately stops with the player. He needs to seize his chances and change Mourinho’s mind about him. 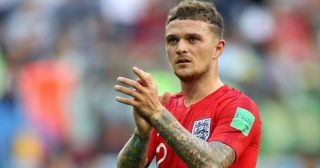 Having been left out of England’s squad for the World Cup, there are a number of question marks. Why has he not fulfilled that undeniable promise yet? There is no easy answer for that one. 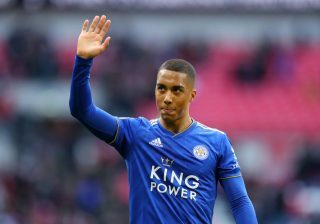 There is no reason why he can’t be first choice left back for his country for the next decade if he applies himself. Nevertheless, talent alone is not enough. Talent alone will only get you so far. You can dress it up any way you like but if you do not have that inner drive and will to succeed, you will come up short. We all want to see Luke Shaw succeed in a Red shirt, but the time has come to walk the walk. By Jimmy Williams – @RedDevilPress_on Twitter.